Leading a revolution in medicine that puts a new focus on health and compassion. The Physicians Committee is dedicated to saving and improving human and animal lives through plant-based diets and ethical and effective scientific research. Reap the health benefits of fruits, vegetables, grains, and legumes. Help replace animal use in education, research, and training. Our research on plant-based diets can help save lives. Support our work. Become a member. 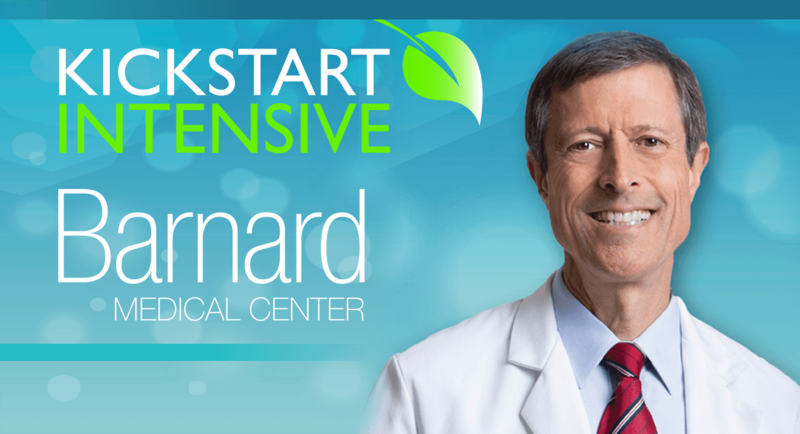 Join Dr. Barnard and other experts at the Kickstart Intensive in Washington, D.C., on May 10-11! We will provide all the tools you need to kickstart your plant-based diet, including in-depth nutrition information, cooking demonstrations, community support, and much more. Discount registration ends on April 26!